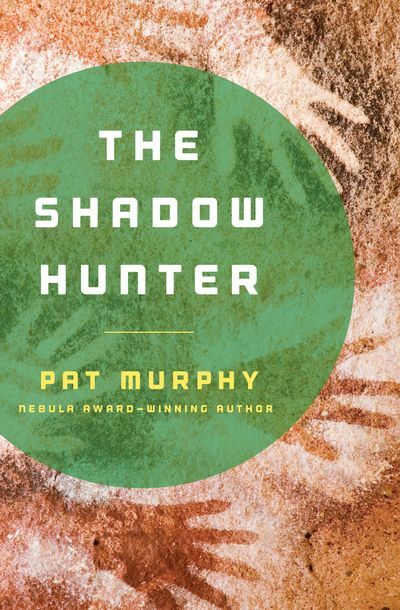 A time-travel adventure from the Nebula Award–winning author: “Murphy’s [blend] of fantasy and reality honorably recalls the novels of Margaret Atwood” (Publishers Weekly). For generations, the people of the valley have hunted the bear, killing it to draw on its mystical power. On his first hunt, a young member of the tribe pursues the bear through the wilderness. Moments before their battle begins, the boy plunges into darkness—and awakes in a world beyond his wildest imagination, where nature is corrupted and the boundaries of time mean nothing at all. The researchers who brought him into the future call the Neanderthal boy “Sam.” The portal he fell through is the plaything of a billionaire intent on repopulating the world of its many extinct animals: birds, wolves, and bears. Sam was brought along by accident, but he will find a purpose in these alien surroundings. Guided by one woman who can see the past and another who can look into the future, the boy who hunted the bear will unlock the mysteries of time itself.